A recent report from the Department of Homeland Security Inspector General found that, thanks to overtime pay, three K-9 handlers at the Federal Protective Service (FPS) had annual gross salaries that exceeded that of the vice president of the United States. Regular pay is standard, actual hours worked. 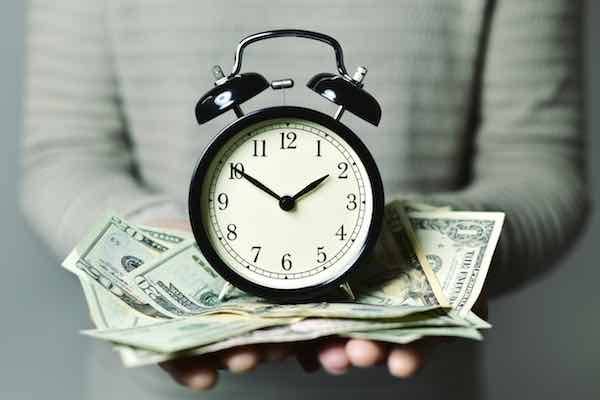 Other pay includes compensation inspectors receive for achievement awards, annual leave, sick leave, holiday, and compensatory time, as well as additional pay for nights and Sundays that is premium pay and not considered FLSA overtime. b. K-9 handlers receive an hour each day in FLSA overtime to care for their dogs; up to 365 days per year. Thus, their FLSA overtime hours and FLSA overtime pay are higher. For reference, Vice President Mike Pence’s annual salary in 2017 was $230,700. As can be seen in the above table, the overtime payments led the three federal employees listed towards the bottom to have gross salaries exceeding this figure. Specifically, through overtime, 7 of the 19 inspectors earned more than some of the most senior executives in the Federal Government, and 4 earned a gross pay of double what they earned through regular and other pay alone. Such overtime use and earnings can be an indicator of time and attendance fraud, unless there is a reasonable justification for the work. [T]he overtime use ultimately contributed to a projected budget shortfall for fiscal year 2018, potentially putting the FPS mission at risk. The inspectors were able to accumulate the extensive overtime because of poor internal controls, such as management not monitoring the use of overtime. Additionally, inspectors and supervisors did not follow NPPD [National Protection and Programs Directorate] and FPS guidance on submitting and approving overtime. This recommendation is considered unresolved and open until NPPD can provide evidence and analysis that employees actually worked under the control or direction of the agency for the benefit of the agency during the time overtime was claimed for each of the 19 FPS inspectors. NPPD also needs to provide evidence of fraud if any overtime hours of 19 FPS inspectors resulted in fraud. Finally, NPPD must also provide records of successful collection of costs where inspectors were improperly paid or evidence of fraud was found.